Fleet Feet Sports Nationwide, in an effort to help those affected by recent Hurricanes, are offering the RUN UNITED Cotton Tee for $20. Whereby 100% of full retail price of shirts will be donated to Hand in Hand, a benefit initiative that will donate 100% of funds collected to hurricane relief efforts. To pre buy the special RUN UNITED shirt simply stop into Fleet Feet Sports or fill out the form below. 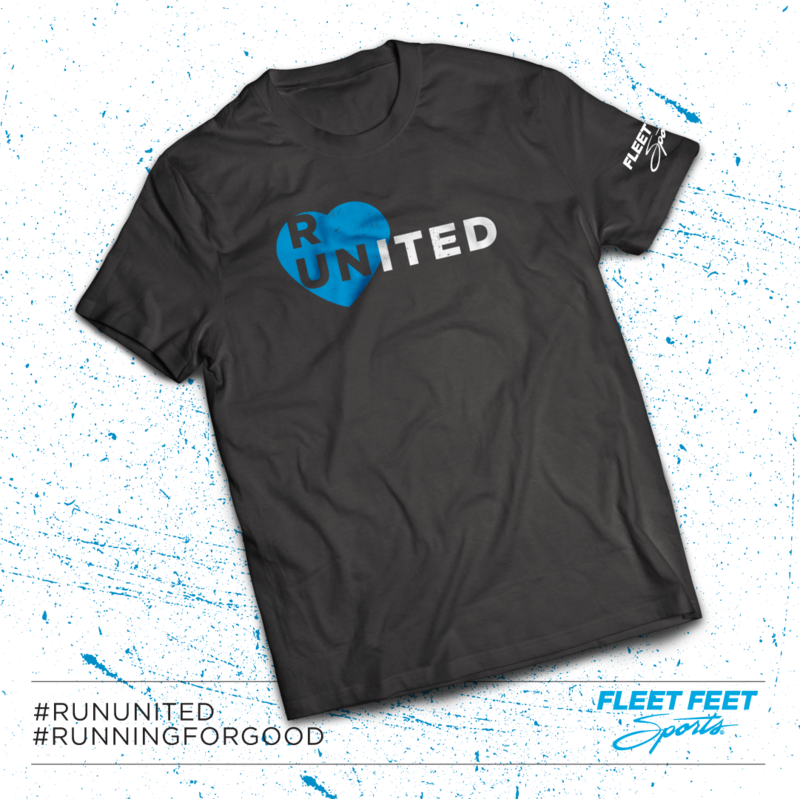 RUN UNITED Tees are on their way and you will be notified via email as soon as they are ready for pickup.